We all like “free” stuff – free samples, free gift with purchase. Heck, who hasn’t ruined their dinner enjoying the delicious free food samples at Costco? Unfortunately, like that too-good-to-be-true free vacation deal that turned into a full day’s timeshare sales pitch, “free” usually comes at a price. Technology is no different, where the cost of using “free services” and “free applications” is often your personal information. This means that photo of your adorable one-year-old grandson might show up in a Facebook ad selling baby formula. It might also show up on a third-party website since Facebook’s policy gives it the right to sub-license or transfer the license to another organization entirely. To be clear, you own the content you create and share on Facebook; however, by using Facebook, you give legal permission for the platform to use that content (consistent with settings). They can continue to use this personal content how they see fit unless you decide to delete your Facebook account. Even then, content you delete may continue to appear if you’ve shared it with others who haven’t deleted it. Not very comforting, huh? To be fair, this isn’t only applicable to Facebook. You’ll find similar policies in place for Twitter, Instagram, and others. At Tag That Photo, we saw a need for an application that understands a user’s personal information is exactly that – personal. The snapshots you tag and organize using Tag That Photo are yours and only yours. You decide where to share them and with whom. 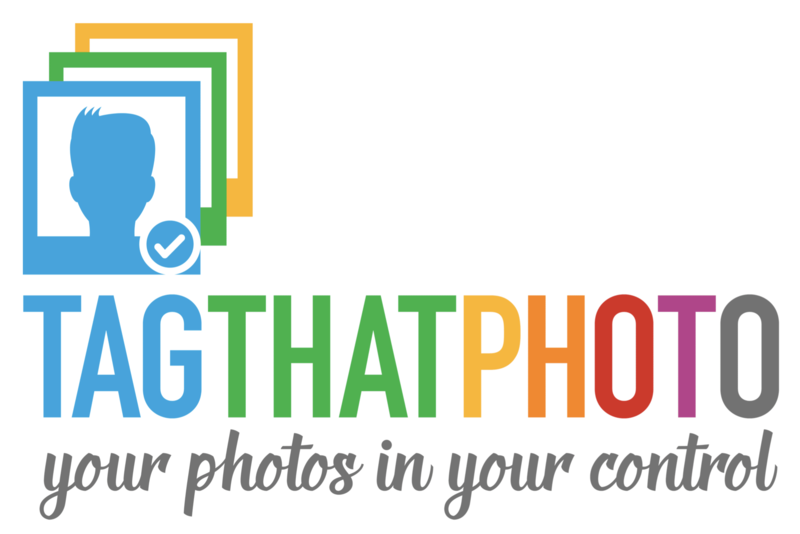 When you use Tag That Photo, you’re using an application that lives locally on your laptop or PC. The image libraries you manage can also reside locally or wherever works best for your purposes. 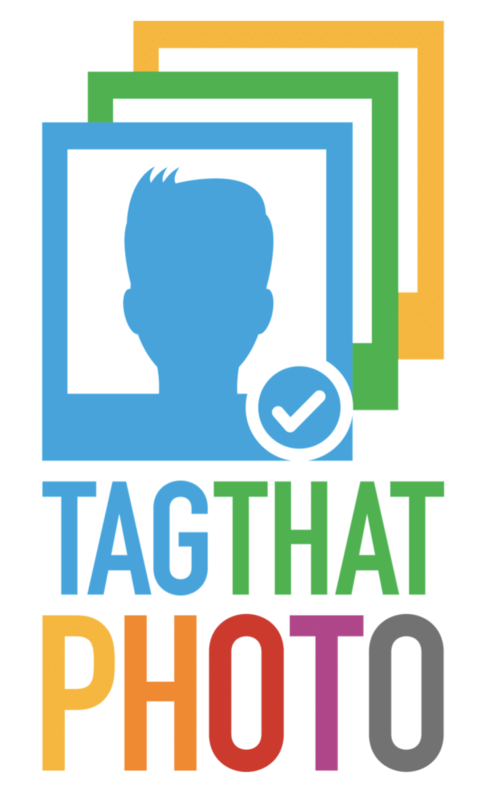 Unlike Google Photos and others, we do not require that they reside in “the cloud.” At Tag That Photo, we prefer that you’re in control of your photos – and your privacy.